Gregory Matuson lays out his economic forecast for Ocean City at the Chamber of Commerce event Tuesday. A strong Ocean City housing market and improvements to the regional economy, with casinos on the upswing leading to the creation of more than 5,700 jobs, are indicators that 2019 will be a solid year for business, a local bank executive said Tuesday. 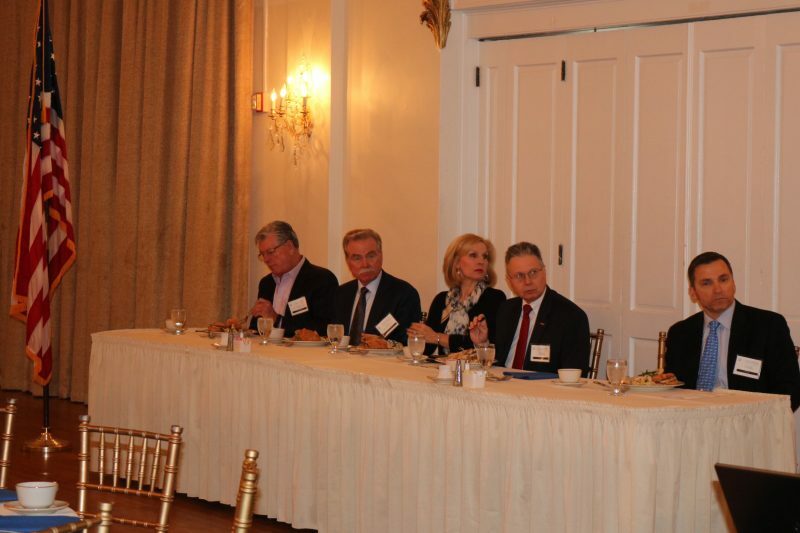 Gregory Matuson, an executive vice president and chief financial officer at Sturdy Savings Bank, told a business forum at the Flanders Hotel that strong consumer spending will also boost the local economy and is another good sign for Ocean City’s tourism industry. 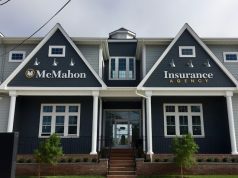 “The national and local economic expansion will continue, but at a slower pace, as we are towards the end of a longer than normal period of expansion,” Matuson said in an interview after the program. He noted that the Ocean City housing market is robust. Housing prices are increasing, and condominium prices are stable. He said there has also been a shift in real estate sales away from duplexes, with more buyers opting for single-family homes than duplexes by a margin of 2-1. 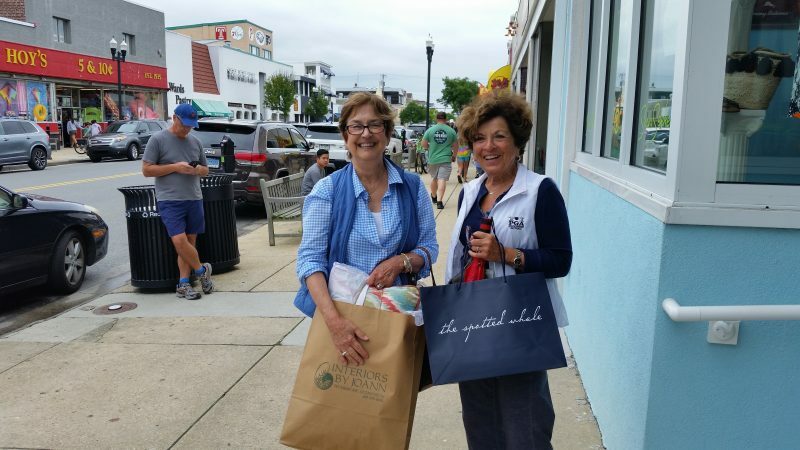 Friends Mary Ellen Buono, left, and Joan Cesarini, vacationers from Pennsylvania, salvaged an otherwise dreary day by going shopping. Matuson emphasized that these factors are indicators the economy remains strong. He added that rentals are down in part because homeowners do not need the added income. 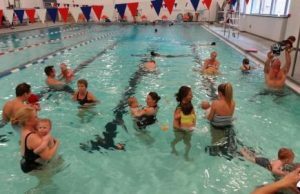 With the Atlantic City casino market improving, more people who work at the casinos and live on the mainland are coming to Ocean City to shop, go to the beach and attractions, Matuson pointed out. 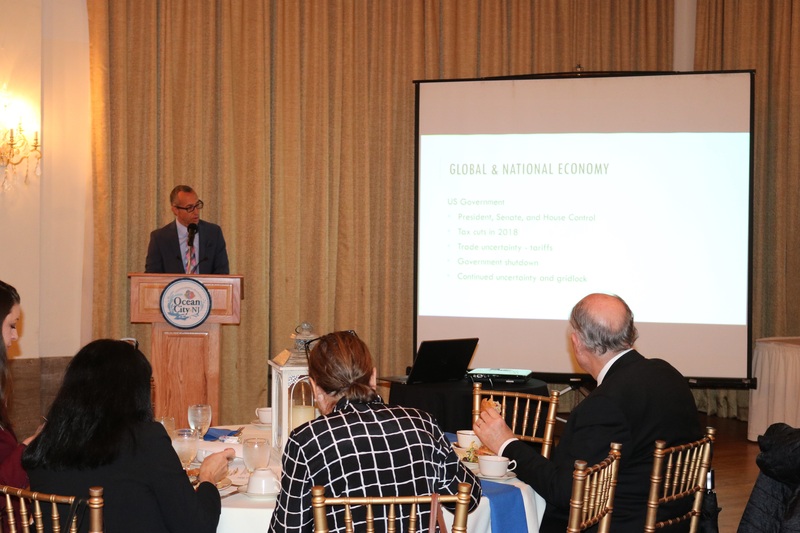 In keynote remarks during the 2019 Ocean City Regional Chamber of Commerce Economic Outlook, Matuson said business owners should keep an eye on the global and national economy. Uncertainty and gridlock in Washington D.C., primarily due to the government shutdown, can have a huge effect on consumer spending, he warned. One key economic issue involves the increase of New Jersey’s minimum wage, which is currently $8.85 an hour and will increase to $10 an hour by July 2019 and go up from there in steps until it reaches $15 in 2024. Matuson noted that the increase in the minimum wage will have a “dramatic” effect on the regional economy. He added that the increases would also pertain to tip workers, which would increase their pay. Tipped workers will go from $2.13 to $5.13 over five years. People stroll the Ocean City Boardwalk on an August 2018 day. 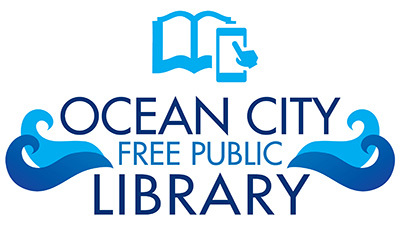 In addition to focusing on 2019, Matuson also reflected on the 2018 tourism season in Ocean City. Rainy weather forecasts led to fewer day-trippers. Daily beach tag sales were down as a result. 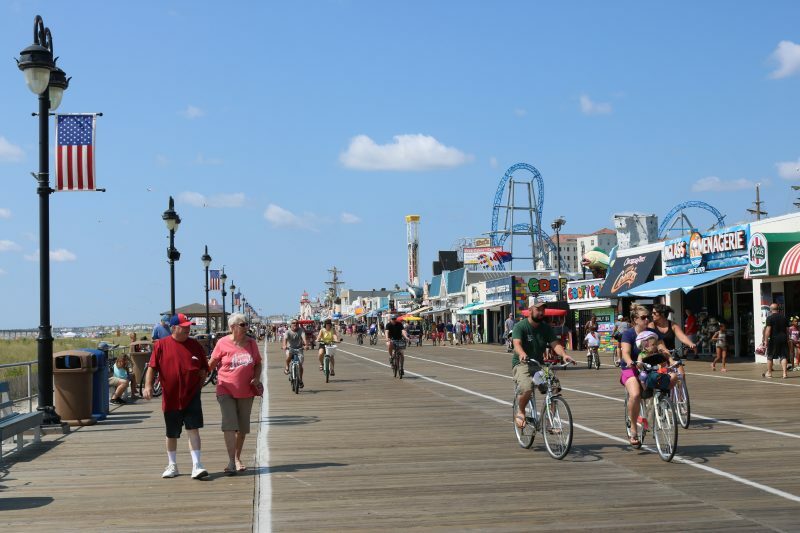 And the less than stellar summer translated to a decline in business for the Boardwalk shops, although Ocean City’s downtown retail district along Asbury Avenue did well, he said. 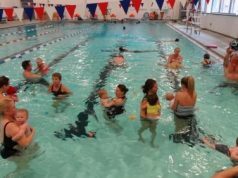 “Hopefully it will be a sunny and warm upcoming season for us all,” Matuson said in closing. 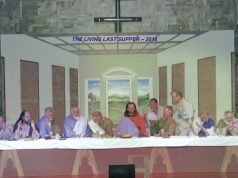 The event was sponsored by Sturdy Savings Bank and Shore Medical Center. Members of the Chamber of Commerce look on as Gregory Matuson begins his presentation.